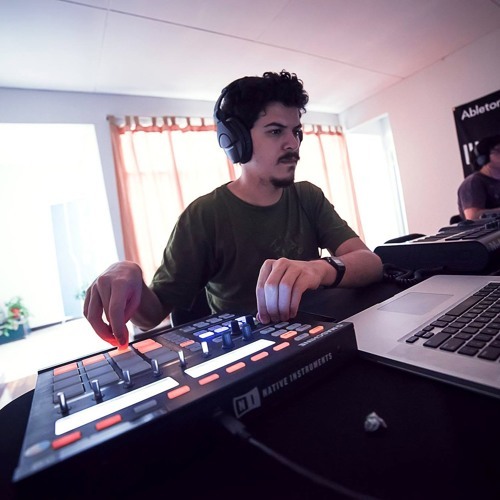 Charly Fariseo is a multi-instrumentalist, Ableton Certified Trainer, producer, composer and live performer from San José, Costa Rica. He specializes working on audio branding, sound design and post-production for TV, radio and web media. Charly teaches music production and currently performs with his band Rombos.